“Cooling it in the Redwoods”, the Humbugs VW Car Club 14th Annual Car Show and BBQ is Saturday August 4th from 9am to 3pm. 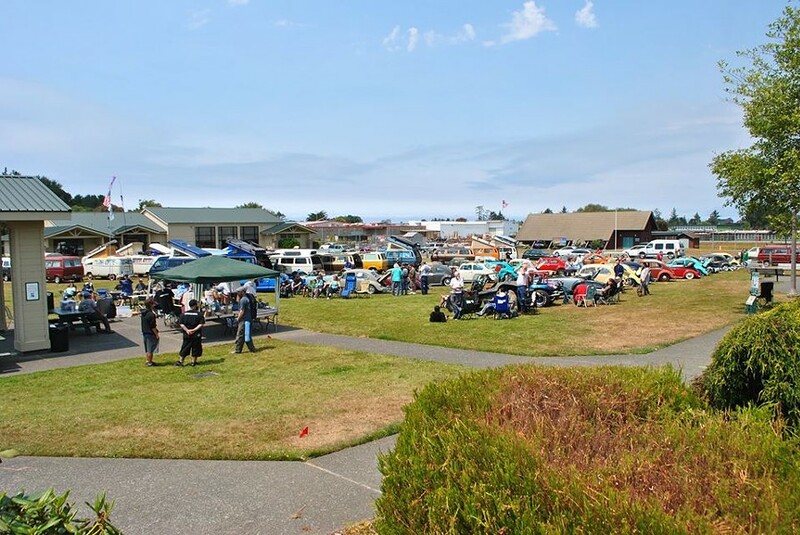 The event is held at Pierson Park in McKinleyville, CA. VW’s from several western states will be attending this year’s show. Enter you VW (in any condition 25 years or older) for $25 which includes the BBQ and Humbugs membership. Spectators enter free. No alcohol is permitted at the show. See our Humbugs VW Car Club Facebook page for more details. https://www.facebook.com/groups/Humbugs/ or email humbugsvwclub@gmail.com Humbugs is a non-profit organization that contributes to local charitable groups.